Metric Bonded Seals Kit. These bonded seals kits are essential for emergencies and quick repairs. These Bonded Seals kits contain an assortment of high quality, durable, Nitrile / Stainless steel bonded seals. 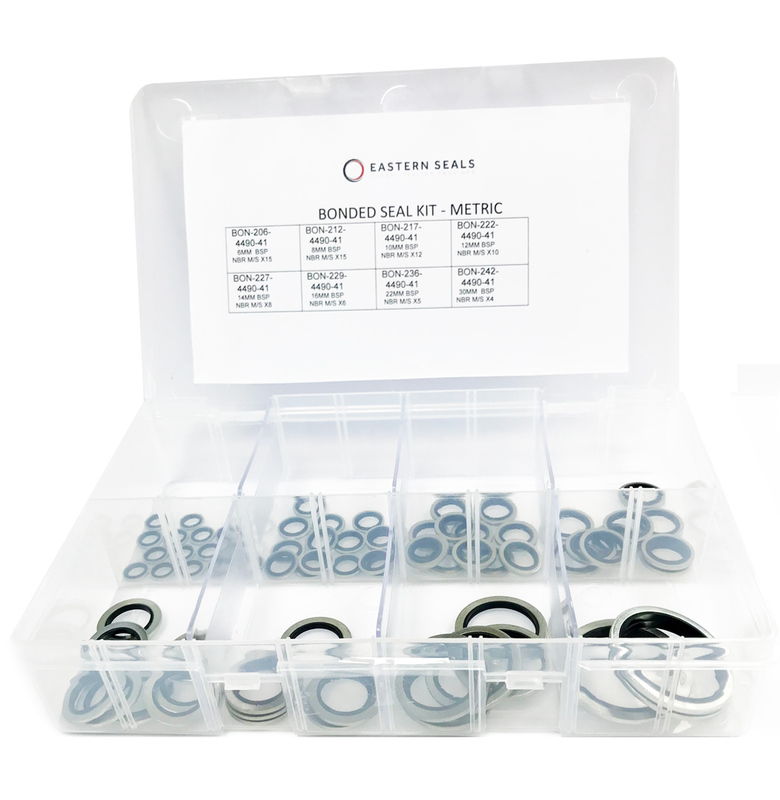 Our metric bonded seals kits are presented in a box and are organised for quick reference and easy storage. Do you need a custom Bonded Seals kit? To get a price on bespoke Bonded Seals Kits, please contact us or send us an enquiry with your specific requirements.